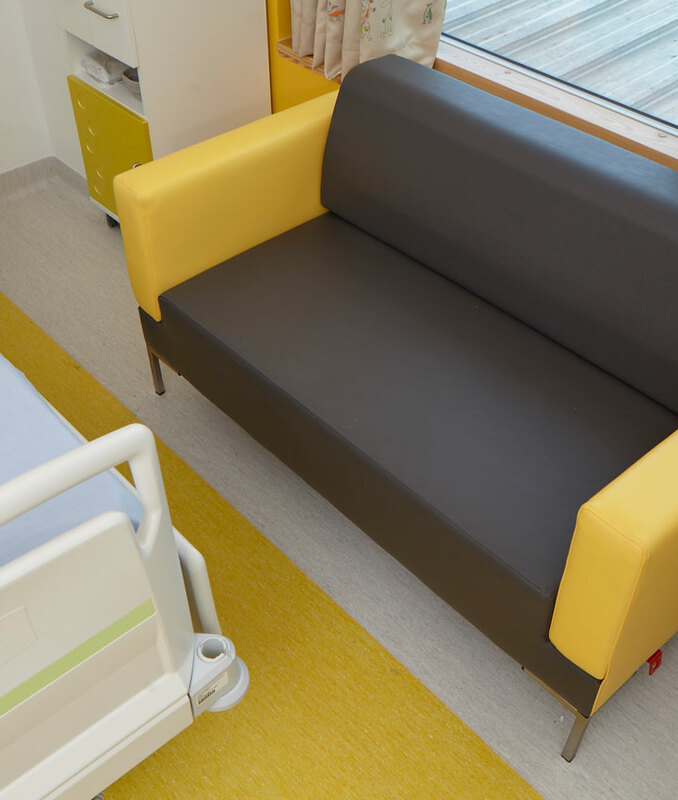 Knightsbridge Furniture has provided its high-quality contract furniture to a revolutionary new children’s hospital in Liverpool. 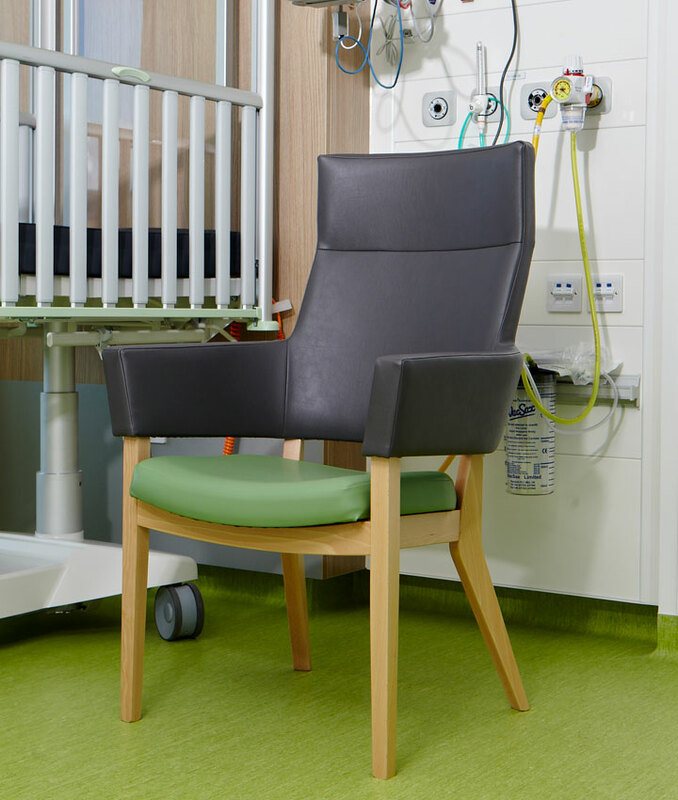 Appointed by NHS Shared Business Services, Knightsbridge developed furniture for Alder Hey Children’s Hospital, a new £250 million, 270-bedroom hospital; which has been specially designed through the eyes of a child. 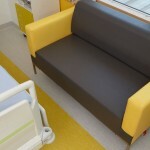 Knightsbridge manufactured a number of specially designed pieces of furniture including its bespoke Domino drop end sofa which turns into a three-foot wide bed for parents to sleep in close proximity to their child in comfort, making a crucial difference to hundreds of thousands of families each year. 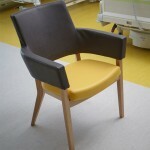 In addition, Knightsbridge provided a range of mid and high back armchairs from its Cubitt collection. 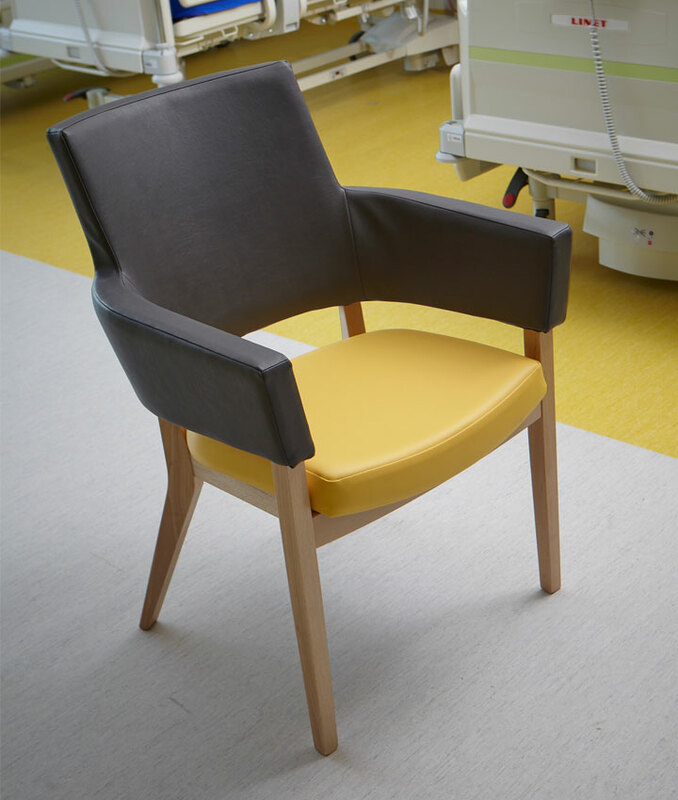 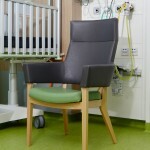 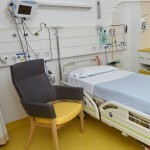 The fully upholstered chairs are simple and stylish in design yet offer the most up-to-date infection control, ideal for a healthcare environment. 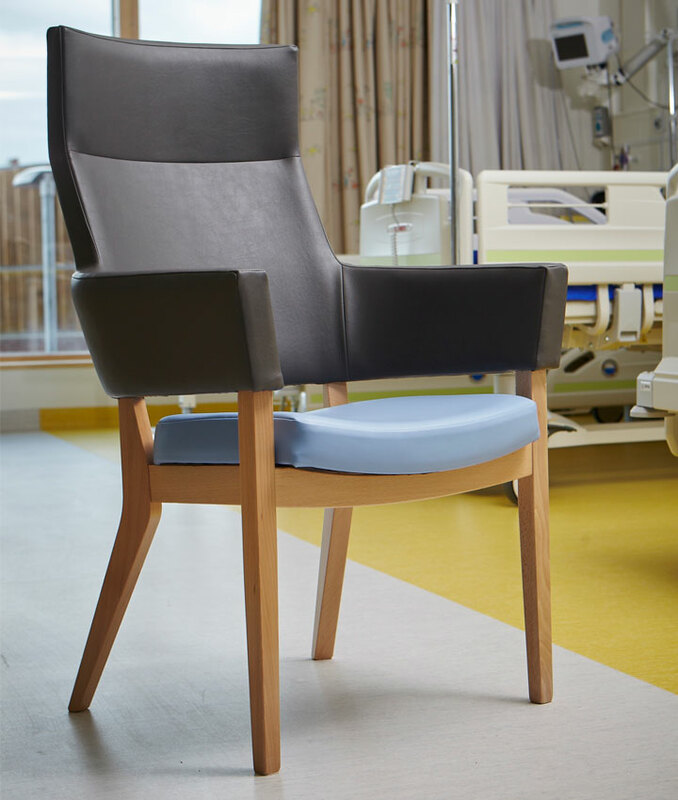 The old Alder Hey hospital, which has been in operation for more than 100 years, will be demolished, with 95% of the materials being recycled. 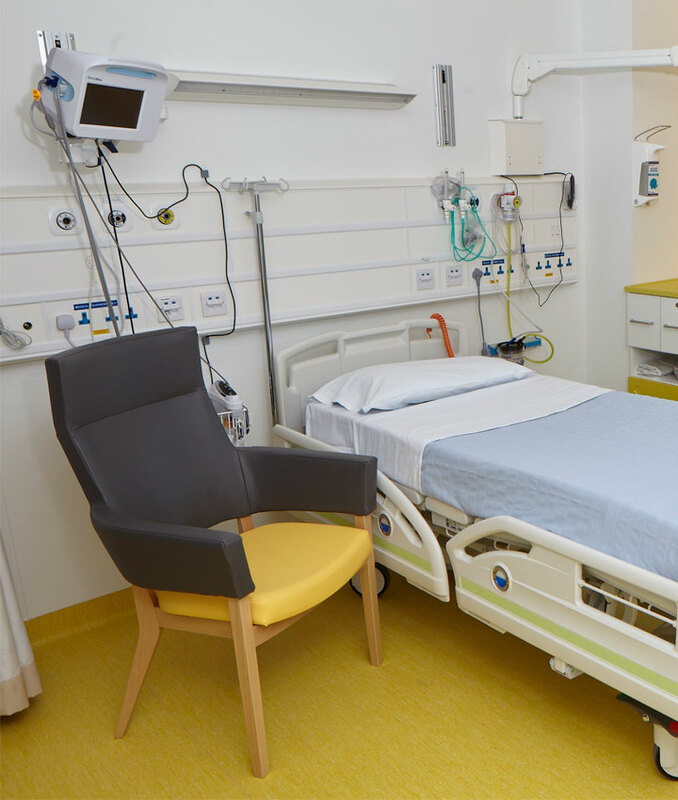 The site will be transformed into a new parkland, handing back space to the community which had been used for the new hospital. 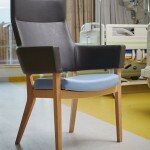 An approved supplier of furniture for the NHS and SHS for more than 60 years, Knightsbridge manufactures all of its products from its factory in Bradford.